This past May marked a significant moment for the Tower Ballroom at McKay, as we were finally able to open our doors in a grand gesture – The Grand Opening Celebration. 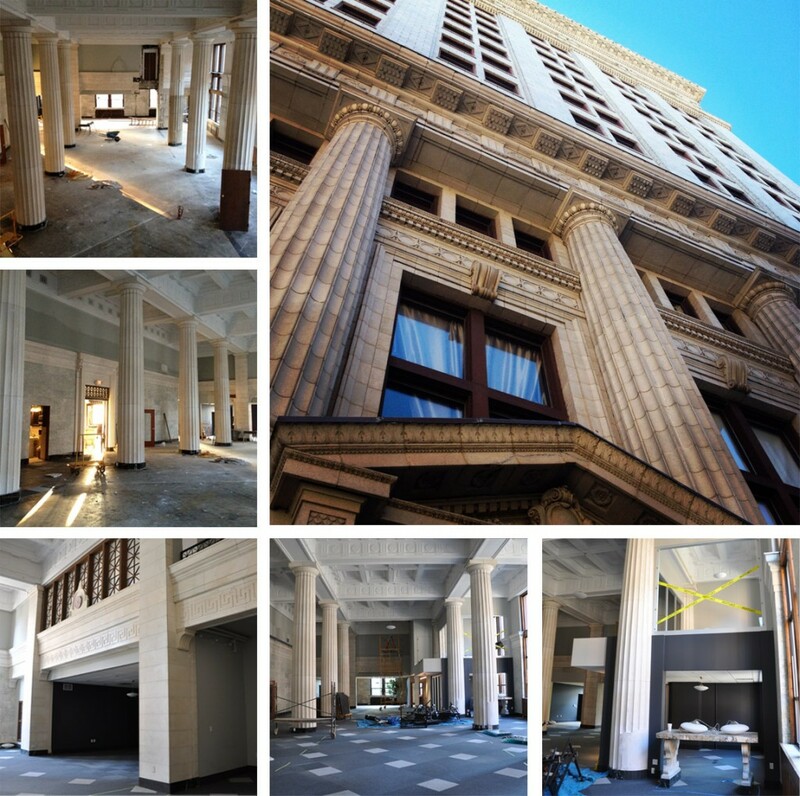 The doors were opened to our community not only to uncover The Ballroom’s new face, but to also reflect on the supreme uniqueness of the structure. The renovation of such a significant Grand Rapids marker was not to be taken lightly, and the utmost care went into preserving the historical integrity, while still integrating tasteful updates. We were finally able to invite the public to be our guests for the first time of many. 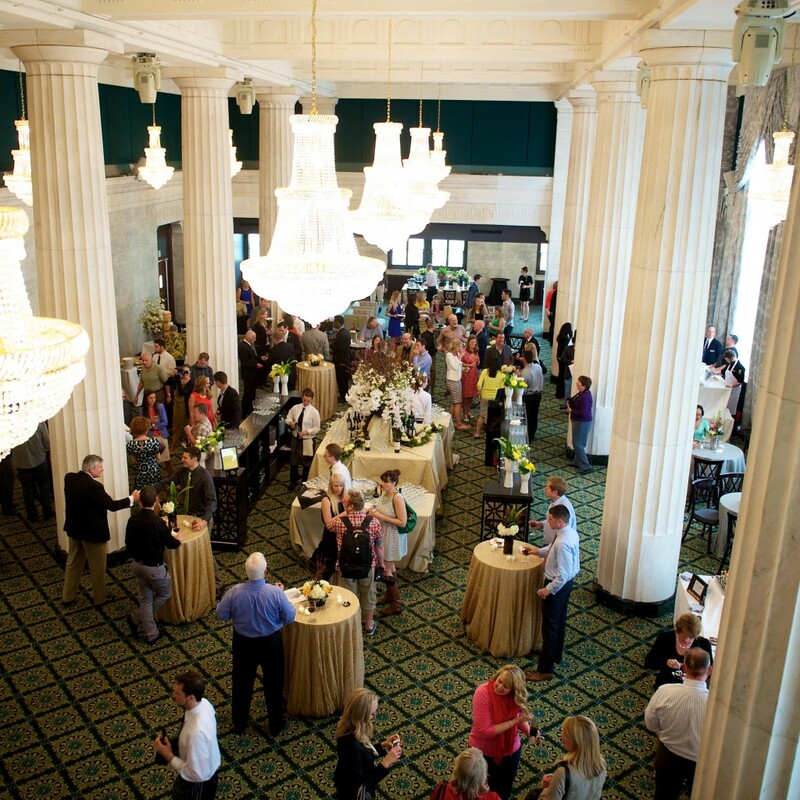 It had been a lengthy winter and spring of careful detail selections and mass-collaborative efforts to create the look of the Ballroom as it is today. 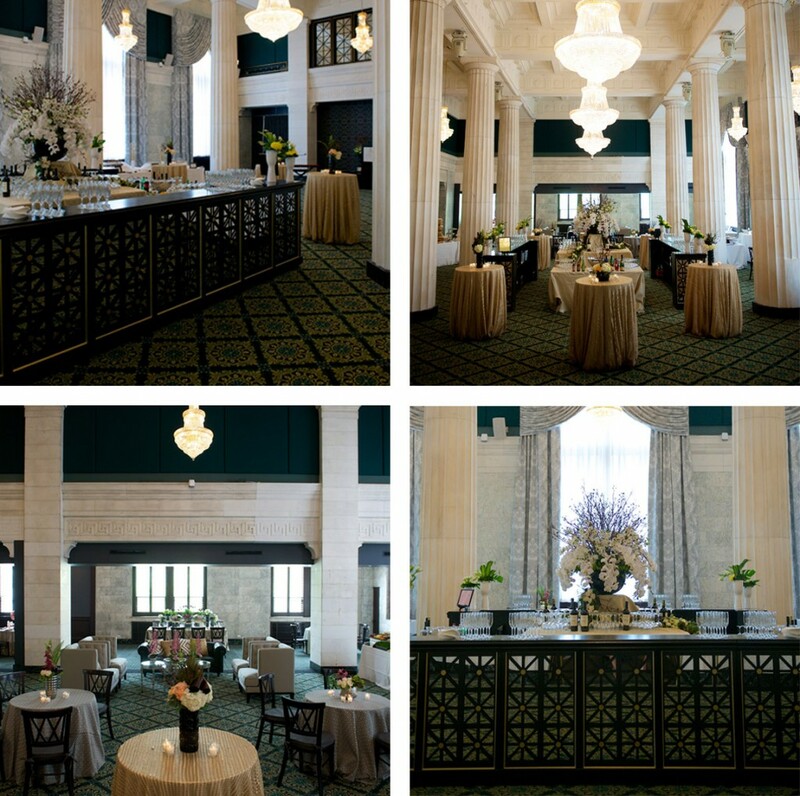 From new chandeliers to custom, movable bars, the Ballroom became an enriched venue of its former Bank structure. By the finalization of all of the hard work, we were so very excited to have announce our Grand Opening to the public, begin booking events and even host our first events. This brings us into the fall season, which means couples are in full planning mode, and in an effort to meet needs and questions head on, we’re announcing our website’s completion. Our Grand Opening was our kick off to the season and we’re ready to host your event! We are so very excited to announce the Ballroom’s website going live – easing the navigation of your venue selection, providing inspiring blog posts and exhibiting galleries of our stunning location are just a few reasons why we’re so thrilled to announce our ‘going live’. Our blog will continue to grow – providing ideas, inspiration and keeping you up to date with the happenings of the Ballroom and our beautiful City of Grand Rapids. We look forward to being a part of your special day, and to continue booking events for 2013 and beyond.